Planning a trip is one of my favorite parts in traveling. I'm all about spending less and I only have limited time so that's why before I go on a vacation I make sure that everything is well prepared. There are heaps of sites that may help you plan your trip, you just have to research well (Do not get too overwhelmed!). Here are the ones I often use and I hope these sites can help you too! 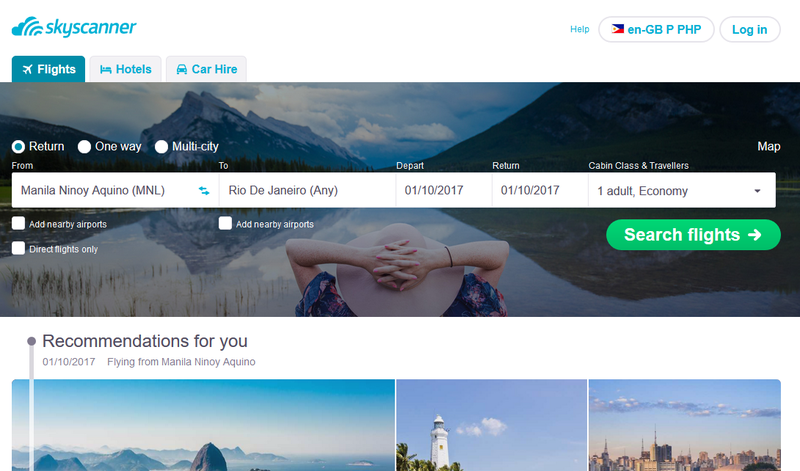 Tired of checking every Airline sites you could think of? Having a hard time finding the cheapest air fare? then this site is your bestfriend! Just simply type in your desired destination and travel dates then voilà! you will be given a list of available flights and compare the prices and schedules, all in one go! Tips: If you do not have an exact date for your trip then you can select the cheapest month button to get the lowest ticket prices! Do not forget click on the Get Price Alerts so that you'll be notified for any price changes and even price drops! The best things in life are free! One of the coolest ways to get free accommodation is by staying with someone who lives where you’re going. No it ain't sleazy! this is like the coolest invention for the budget travelers. 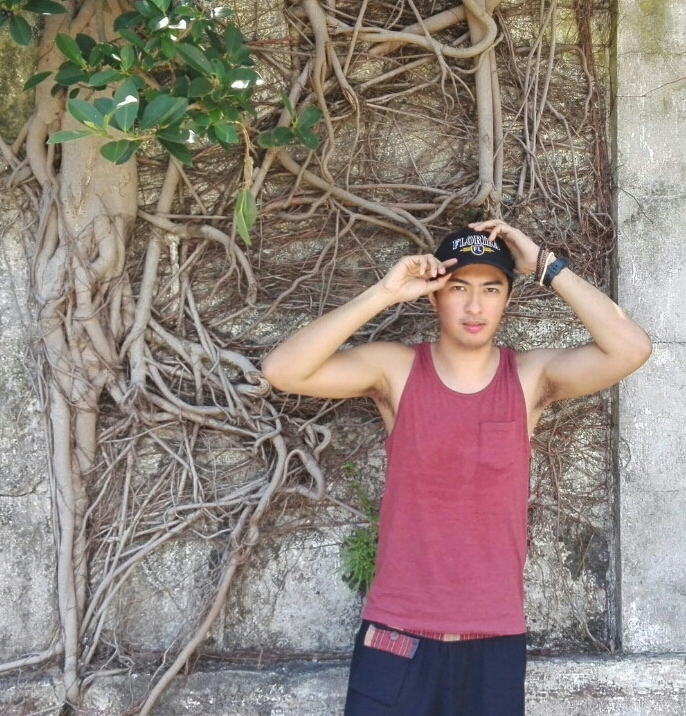 Gain new friends here and you might get luckier by getting a free tour guide and hook ups for other free accommodations on your next trip. Tip: Review the profile of your host first. They must have photos and their profile must be filled out with necessary information including the place where you're gonna stay at. Check out the reviews from other surfers too. Of course the hosts also want to make sure that they are safe with the surfers they are accepting in their cribs. So make sure that your profile is complete and be generous in providing feedback and reviews to your previous hosts too as this can serve as a proof that you are a legit and trustworthy surfer. 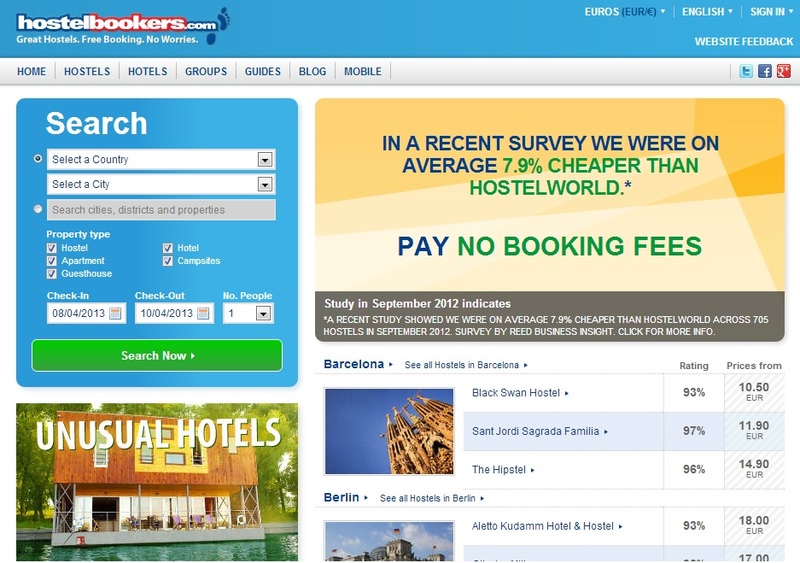 By far the best site Iv'e found for finding affordable hostels. Unbelievably low rates and great hostel reviews too. You can book a room here without paying the whole accomodation in advance and the cool thing is this site do not apply any extra charges with the bookings. I used this when I went backpacking around South East Asia and never had any issues with my reservations. Tip: This site offers discounts and promotions too so always watch out for that. Oh and NEVER forget to read the reviews of the hostel of course! Trip Advisor will allow you to build a network of other travelers and share experiences and tips. 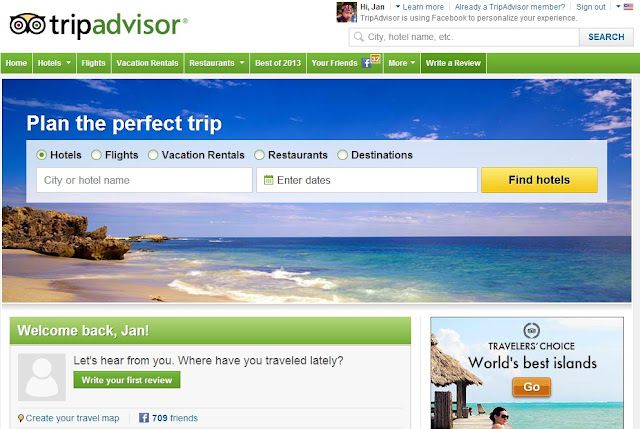 You can easily browse destinations and find the honest (sometimes brutal) reviews and tips left by other users. You can even ask questions about trips or destinations to be answered by the community. Check up on attractions recommended by other users, or you can recommend your favorite places. Happy Reading! 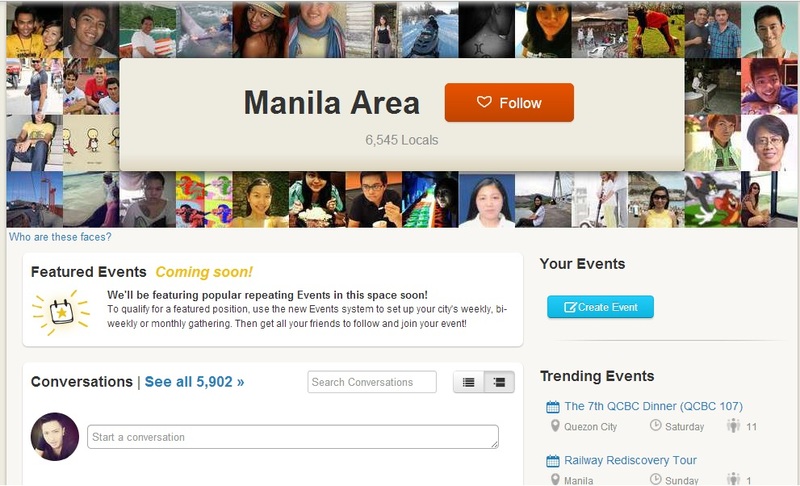 This is like the Facebook for travelers, share your stories, trips and ideas here! 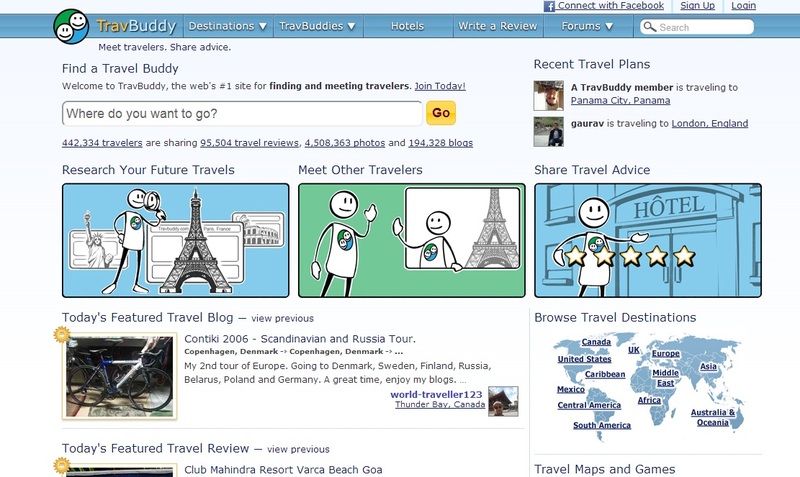 Create a trip homepage, send invitations to friends, share information, discuss places to go, map your travels and more. 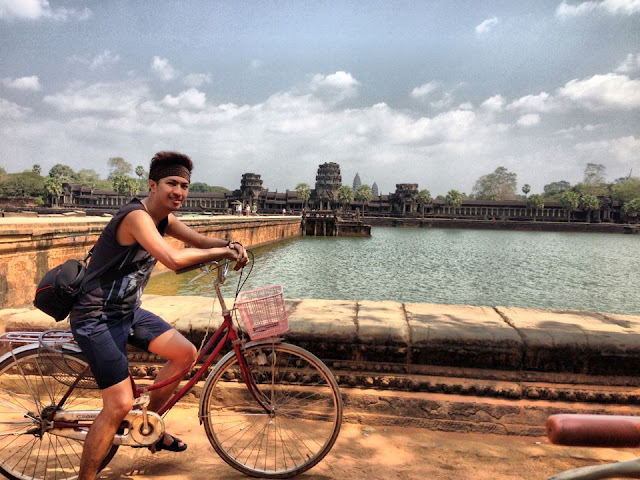 Don't forget to add me as a travel buddy! Tip: Use the "Search this group button" to quickly find any posts or discussion about your travel destination. Oh and don't forget to follow the rules and guidelines of the group pages and be a reponsible member. If your a type of traveler who is afraid to be hungry (definitely me) and trying out the local foods is the most important part of the travel itinerary then this site is for you! 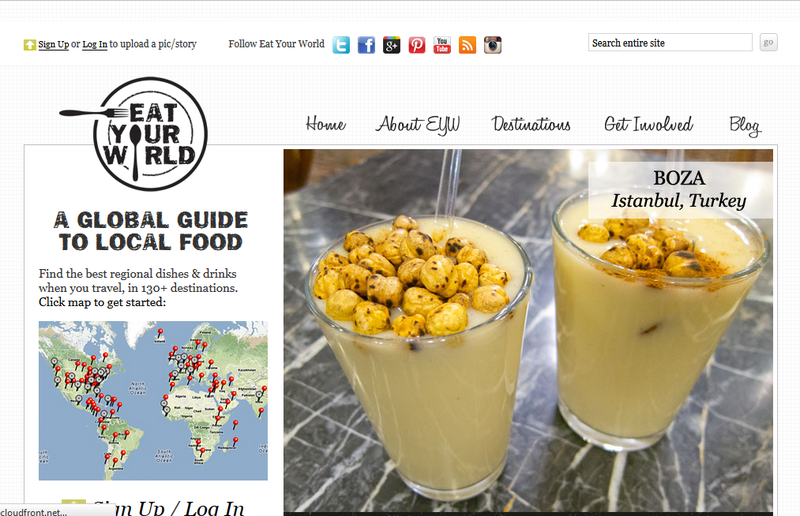 Eat Your World is a guide to regional food and drinks around the globe. You can search for the best places to eat and what to eat in this site wherever you are in the globe. Do not forget the travel blogsites which can definitely help you in preparing your trip (Yeah I was promoting my blogsite there). You can also watch videos on youtube about itineraries, food reviews and travel guides. Whether you have everything planned in advance or whether you take a relaxed approach, seeing how your actual experience comes out and how it aligns with your initial vision of the trip is great fun. Now, I know planning your trip is very important but do not get too overwhelmed with the information you got or it can spoil your vacation. Having to swap and change plans along the way to deal with unexpected events is also fun sometimes. Just enjoy every experience and cherish it!